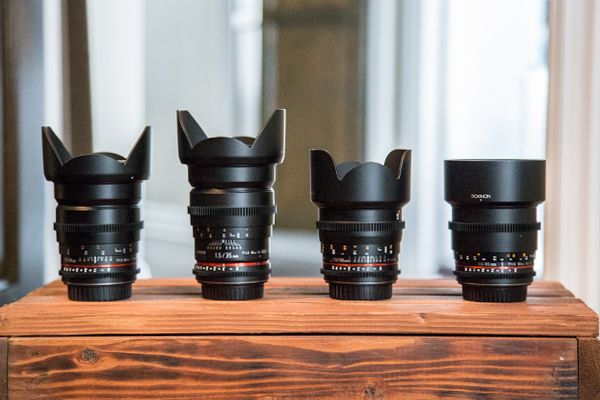 Sigma Just Entered The Cinema Lens Market With An Impressive New Line Of Cine Glass! 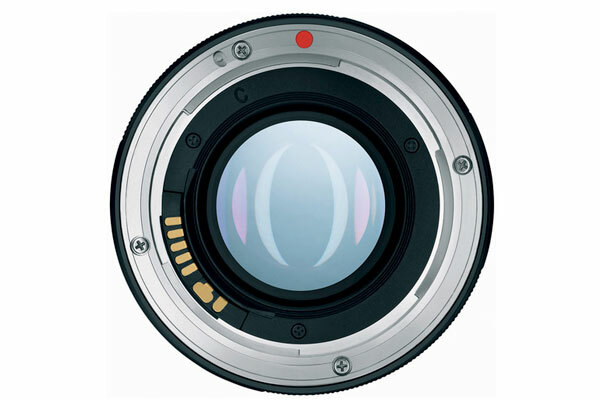 Do You Know What The Difference Between A T-Stop And An F-Stop Is? Here’s What It Means And Why It Matters!